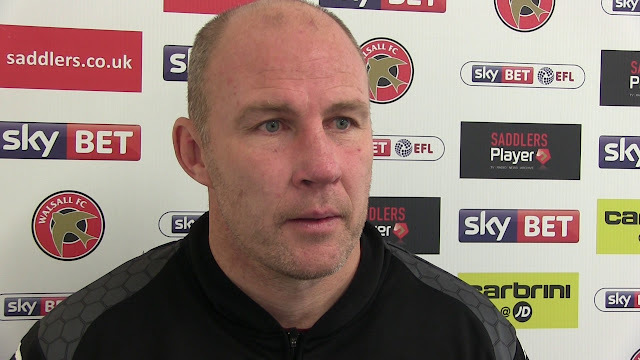 Walsall manager Jon Whitney has insisted that he is still looking to add players to his squad, but will not rush into anything as he wishes to keep his options open as there is still plenty of time remaining before the transfer window closes. 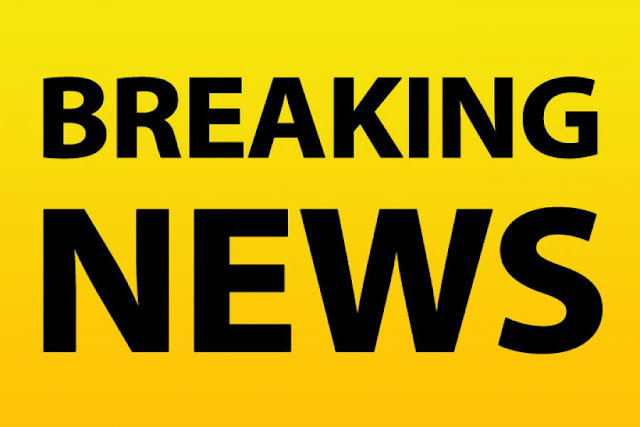 Walsall manager Jon Whitney has spoken to the local press and revealed that, despite several months of negotiations, central defender Matt Preston - who is out-of-contract at the beginning of next week, could still depart the Banks's Stadium as they are yet to agree terms on a new deal. 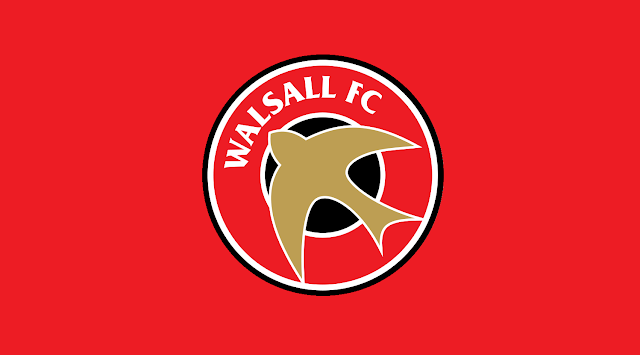 As the Walsall squad return to Essington following their three-day boot camp at Cassius Camps, manager Jon Whitney has briefly spoken to the press and confirmed that he will be holding further talks with defender Matt Preston, who is now out-of-contract as his deal expired at the end of June. 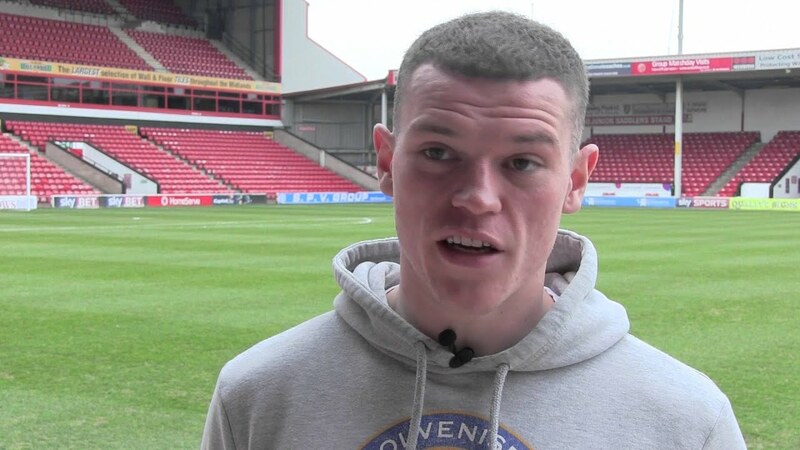 Preston - "I’ve Learned so Much in a Year"
Walsall defender Matt Preston, who has made a total of thirty-two appearances over the course of the season, has spoken to the club journalists ahead of Friday's League One clash with Shrewsbury Town, and discussed how much he has learned during his first full season of first-team football. Walsall manager Jon Whitney has spoken to the local press and praised central defender Matt Preston, who has forced his way into the manager's plans with his increasingly consistent performances. 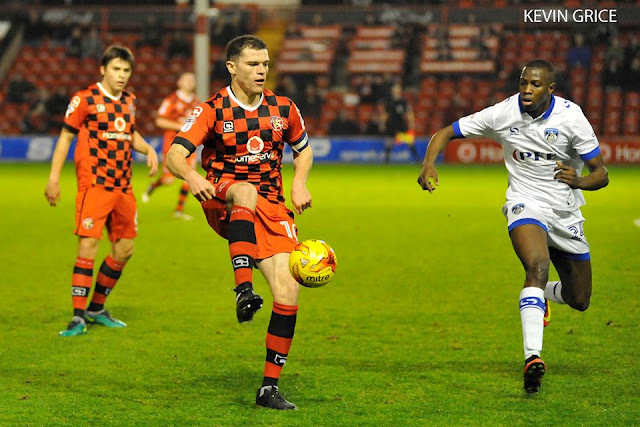 Walsall defender Matt Preston has spoken to the local press ahead of this weekend's League One clash with league leaders Sheffield United, and has discussed his desire to cement a place in the Saddlers' backline. 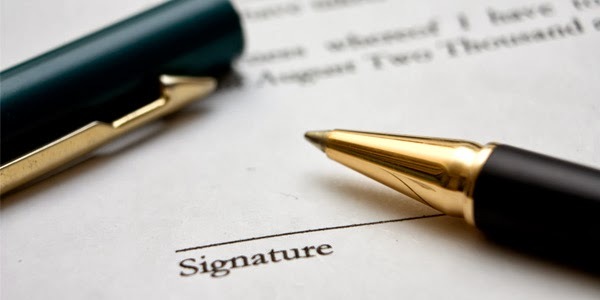 Earlier today, Walsall Football Club confirmed that central defender Matt Preston had become the latest player to agree terms on a contract extension.